Car clubs evoke images of street gangs or cruising on a Friday night on the strip to show off your ride. American popular culture promoted this stereotype in movies like American Graffiti and Grease but car clubs have been around since the automobile was first made available to the general public. Owners took pride in their vehicles and wanted to learn how to maintain them, make them faster, or make them unique. A car club is an organization for a group of people who share an enthusiasm for motor vehicles. There are many types of car clubs, organized around all kinds of themes. One of the most common themes is the manufacturer or model of a car, especially cult vehicles like the Mustang or Corvette. Other themes can include the brand of vehicles, like the Jeep, or a hobby such as off-roading or drag racing. The options for a car club theme are unlimited. It simply depends on your specific area of interest. So, if you are passionate about the preservation of hot rods or the restoration of classic cars, for example, these may be the car clubs for you. The size of the club also varies. Some are locally based, while others are large with individual area chapters, and others are run as a business. The purpose of a car club is to gather like-minded enthusiasts together. Members socialize, sponsor activities, and attend events together. Historically, car clubs were non-profit organizations run by volunteers who shared a common devotion for cars. In the past, some of the larger clubs were sponsored by car dealers and operated as a business with employees. Car clubs gained more popularity in the 50s and 60s as members tried to build faster and one-of-a-kind cars. 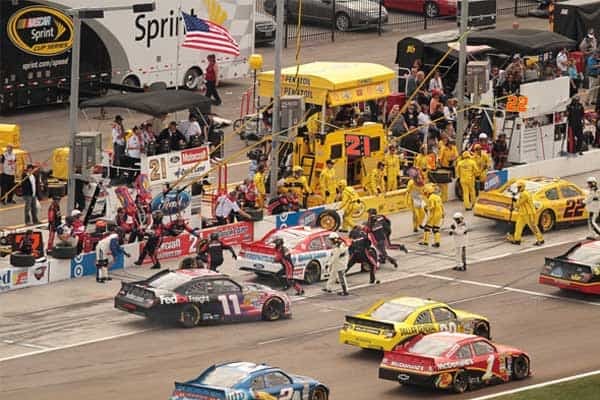 Nascar began to gain a significant fan base, resulting in even more interest in fast cars and street racing became common. With the rise of street racing, car clubs became competitive and territorial. Sometimes the competition would become violent, and members were harmed or even killed in altercations. If you are interested in pursuing your passion for cars with fellow enthusiasts, consider joining a car club. There are thousands of car clubs, so you will need to define the type of club you wish to belong to. To locate car clubs near you, search carclubs.com or classiccarcommunity.com for information about clubs, contacts, and fees and benefits. Participate in special interest forums such as rallyforums.com and solicit feedback on different clubs. Once you have decided on a club, contact a representative, complete the paperwork, and make a pledge to join. Some clubs, especially at the national level, have a more challenging new member process. New prospects are required to go through an initiation period which can range in duration from a few months to several years. The prospect has to be vouched for by a current member and will need to meet certain criteria for the duration of the initiation period, such as attendance at all meetings, organizing a meet, and donating to a charity. Most car clubs charge memberships dues. These fees pay for benefits such as publications and admission to events. The publications contain information about their interest, such as articles, advice, and items for sale. Other benefits include discounts on car supplies, servicing, and even car insurance. Car club gatherings are commonly known as meets. Meets offer an opportunity for club members to socialize and engage in a variety of activities. Meets also allow car enthusiasts to showcase their personal vehicles. Depending on the theme of their particular club, members may attend events such as automobile racing. This includes anything from rallying, to off-road, to drag, stock car, or sports car racing. Workshop days are popular with members because they can share equipment and tools, and perform modification work on their vehicles. They can also take classes and learn more about automobile maintenance on their specific model or brand of vehicle. 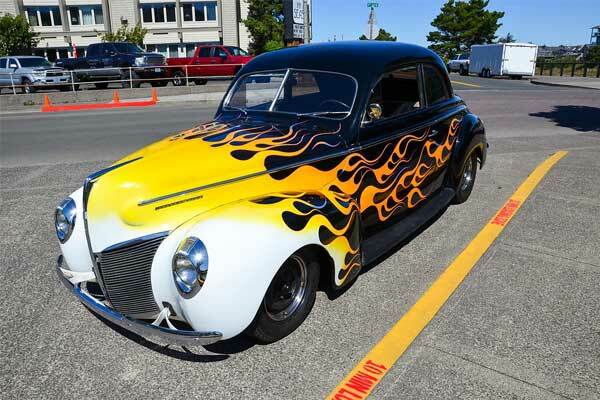 Some car clubs organize car shows or parades centered around the theme of their particular club. They may also participate in community charity events, and many donate to local charities. Most car clubs have an online presence which has increased the membership specifically of those interested niche models. The content on these online communities is free and provides forums for discussion on everything from finding parts to the repair of vehicles. Some online communities also operate offline meets. Classic Car Club Manhattan, NY is an exclusive club that focuses mostly on vintage sports cars. The Veteran Motor Car Club of America was founded in 1938, with 3,000 members worldwide and local chapters throughout the country. 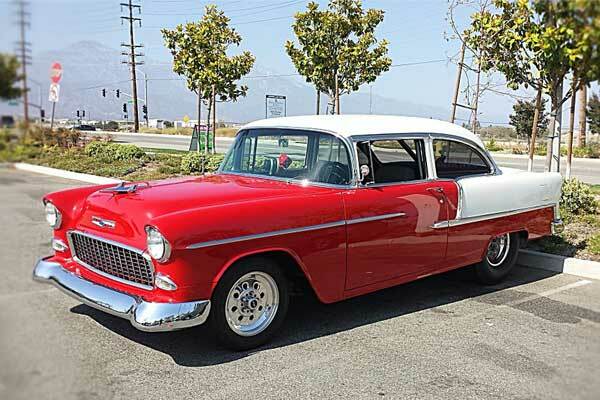 They specialize in touring events of original preserved or restored vehicles. The Sports Car Club of America was established in 1944, and its objective is to bring motorsports to those who are passionate about them. The Vintage Sports Car Club of America is the oldest car club in the States. This club focuses on the preservation of vintage sports cars. Exotic Car Country Club, Florida is an exclusive car club where exotic car enthusiasts can indulge their passion. BMW Car Club of America was founded in 1969. It has approximately 70,000 members with 67 chapters nationwide. Member benefits include vehicle rebates, discounts on parts, and admission to member-only events. The Otto Club, Boston focuses on exotic sports cars and offers its members the opportunity to drive some of the world’s greatest cars, like the Ferrari 430 Coupe. Despite the differences in the various car clubs, the one thing they have in common is their passion for cars. Wherever your interest lies, there is a car club to accommodate your hobby. Car clubs convert your hobby into a lifestyle where you can share your knowledge of and dedication to your vehicle.